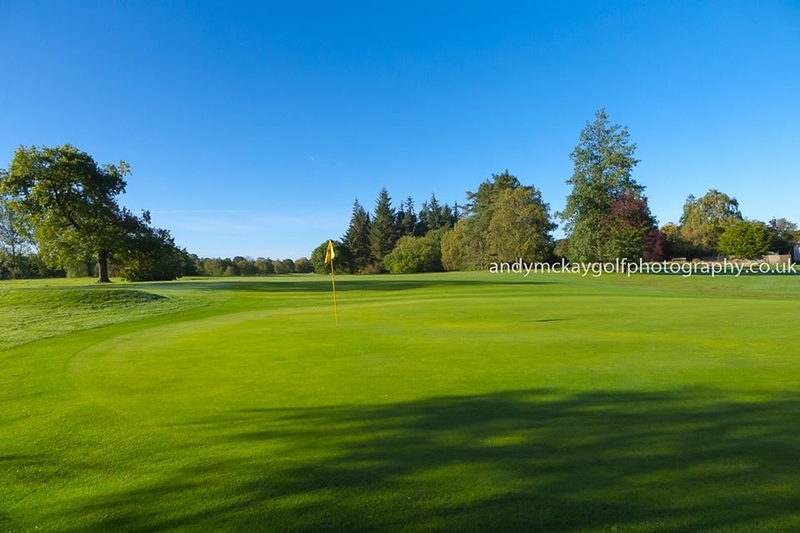 Ryder Cup Friday dawned a beautiful day so I decided to head out with my camera before settling down for an afternoon of golf on the TV. It was just too good a day to spend the whole time sitting indoors. 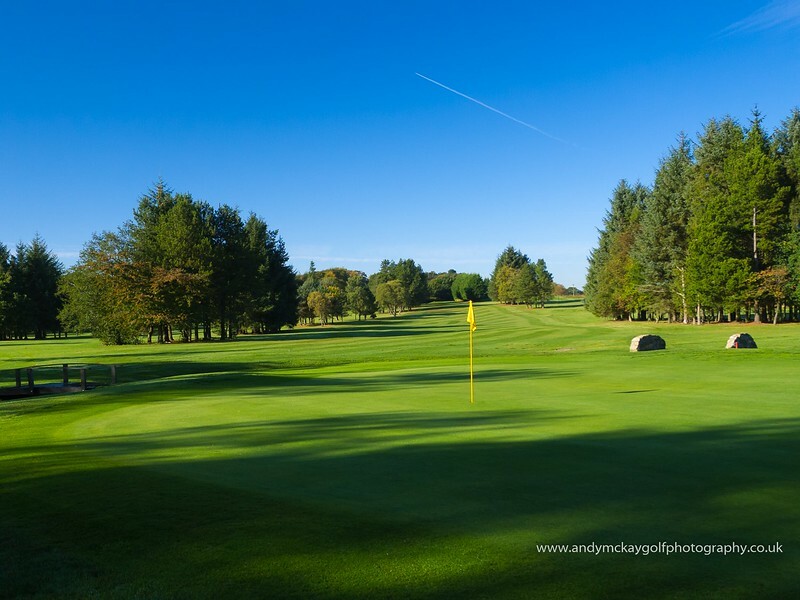 For some time I'd been meaning to visit Crow Wood Golf Club, which is just 10 minutes north of Glasgow and not too far from home. 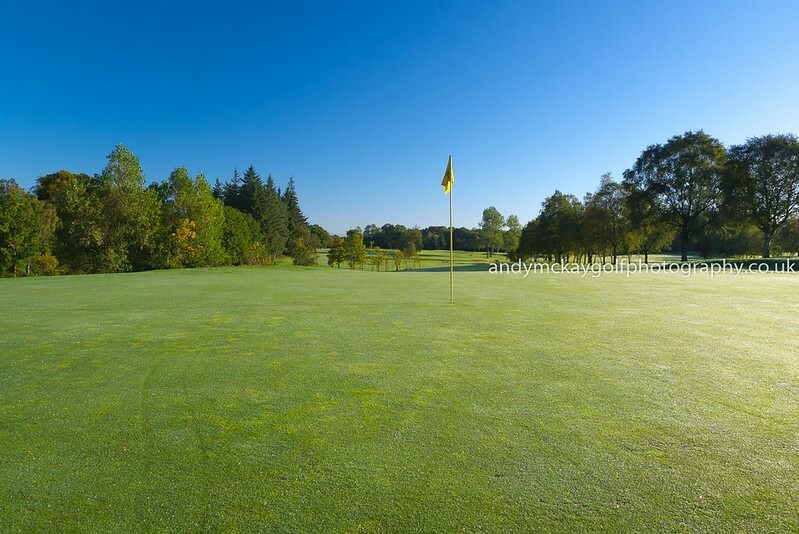 It's a course I'd played only once several years ago and I was keen to get reacquainted with this parkland course designed by James Braid in 1925 on the grounds of the Garnick Estate. Arriving just after dawn, it was a chilly but beautifully fresh with no wind and fresh dew on the grass. I had the course pretty much to myself, and was able to wander around and create some nice images in the beautiful sunlight. 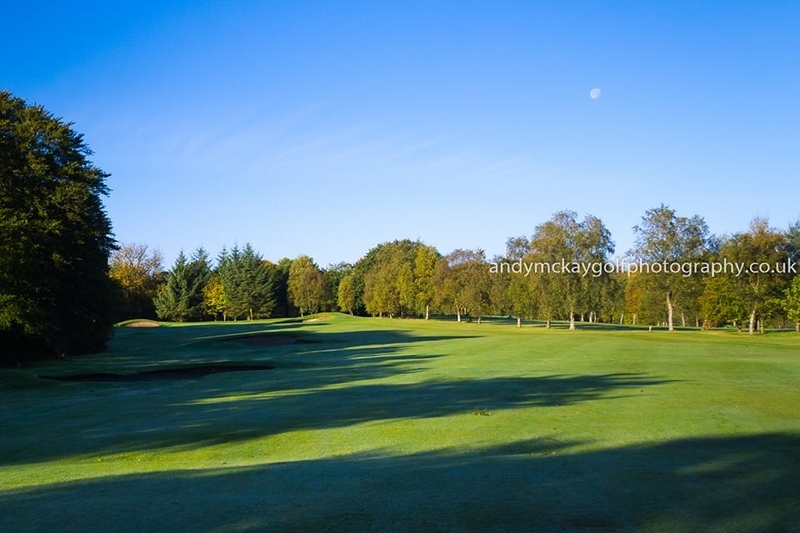 Walking around the course with it's mature trees, rolling fairways and views across to the Kilsyth and Campsie Fells, you get a sense of the old Garnick Estate. You definitely forget just how close to Glasgow and it's suburbs you are.